About a decade ago, I was a pimple-faced teenager salting fries and pouring coffee at McDonald's. Now, as a pimple-faced adult writing about fast food, there's one hack from my time behind the counter that I'm excited to find which can be ordered from the fast food chain: well done hash browns. 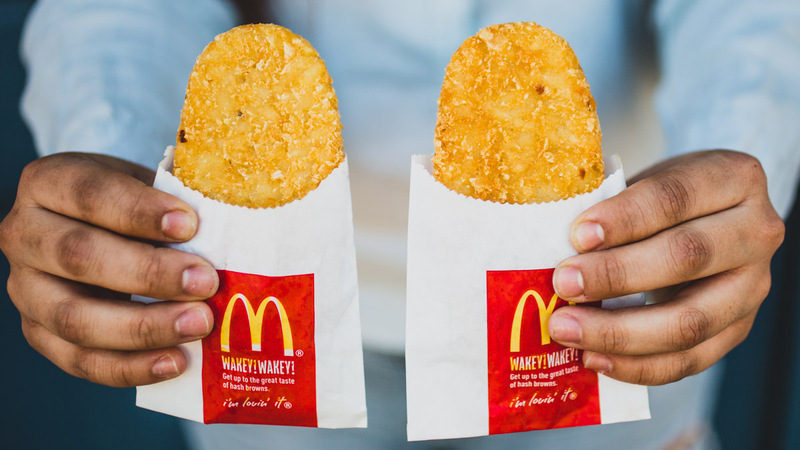 I would work the morning shift at Micky D's during my college years, and one of my favorite things to make during break would be extra crispy hash browns. Like all well-done starches, all you would have to do is leave the shredded potato patties in the hot oil a few minutes past the wail of the fryer. Turns out it's no longer an industry secret as I recently discovered that you can actually order your hash browns well done as you would fries. Guys, it's a breakfast time game changer. Visually they look pretty similar to the regular hash browns, albeit with a slightly darker color. Texturally, they're miles crispier and add a satisfying crunch to your bite. If you're taking your meal to go, they won't get too soggy either. Super pleased to see this is now a thing. 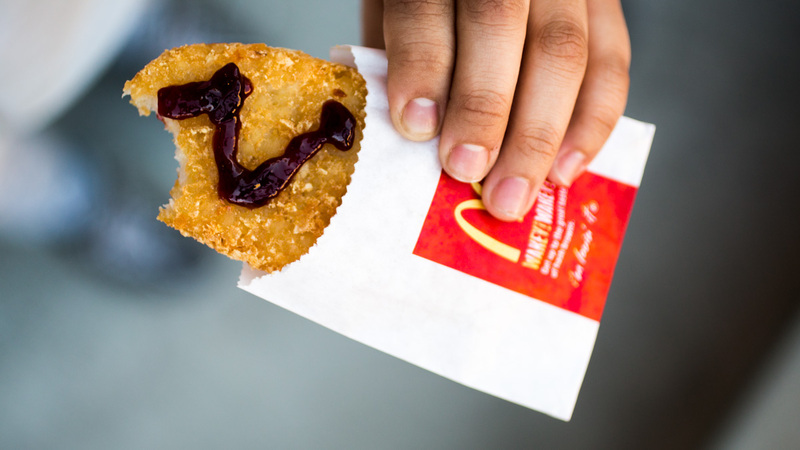 I strongly recommend slapping some sweet jelly on your well-done hash brown and bite into an experience of sweet and salty, with the crunchiest texture this side of the Golden Arches.